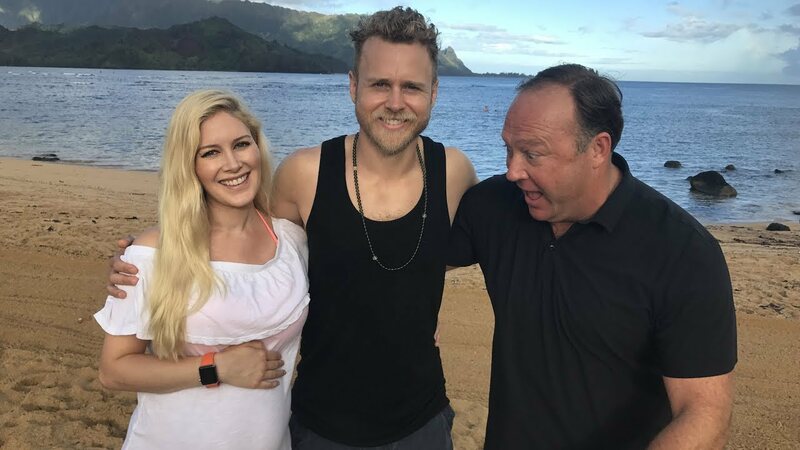 Famous crazy person Alex Jones bumped into Heidi Montag and Spencer Pratt, former stars of The Hills and current former stars of The Hills, on the beach over the weekend and decided to interview them for half an hour. 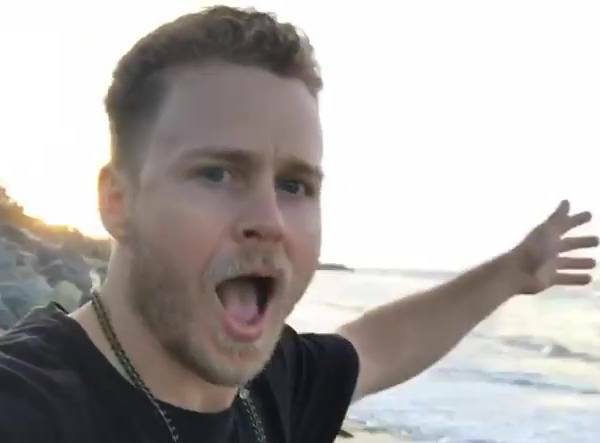 Interestingly, they did the interview on the beach, braving exposure to chemtrails and whatever they’re putting in the water that’s turning the freaking frogs gay. I randomly skipped ahead in this video and just by chance landed on Jones talking about human-animal hybrids. So I rewound a bit and Jones was talking about how we’re in an A.I. war with China and that China is ahead of us in creating human-animal hybrids. 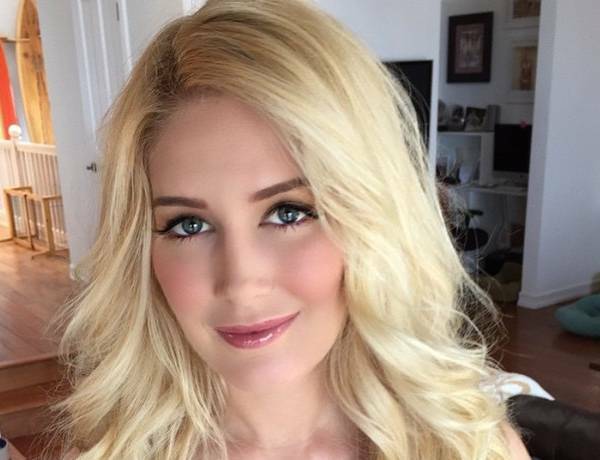 The best part about this is that I didn’t just find one crazy thing by random chance, the entire video is this bonkers. I skipped ahead again and Jones was explaining how the CIA gave Jeff Bezos $600 million to run pro-Obama Twitter bots. It’s like a treasure trove of insanity. He also had this to say in the wake of news that Trump had fired Communications Director and Penn State fan Anthony Scaramucci after just ten days at the post. Pratt followed that tweet up with this one that shows he does, in fact, have exactly what it takes to work in the Trump White House.